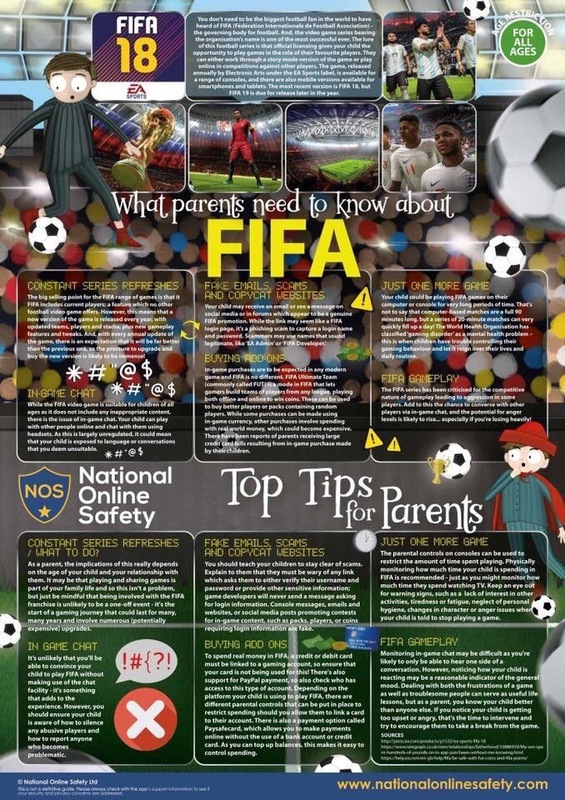 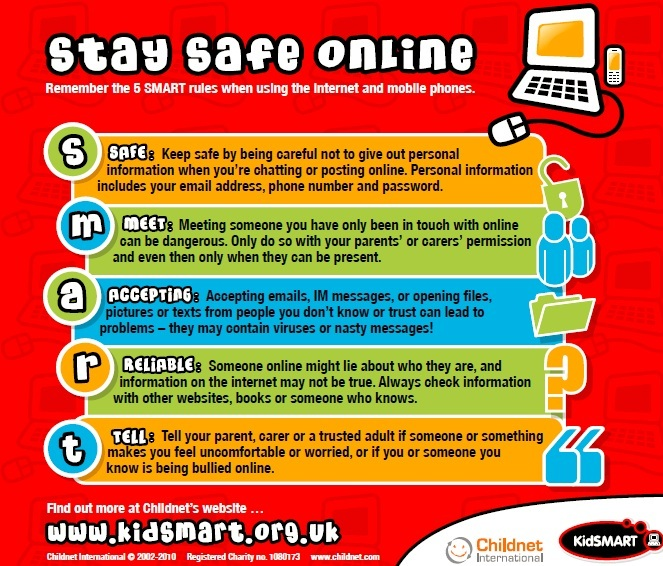 See internet-safety-for-parents and keeping-young-children-safe-online a raft of information and the SMART rules. 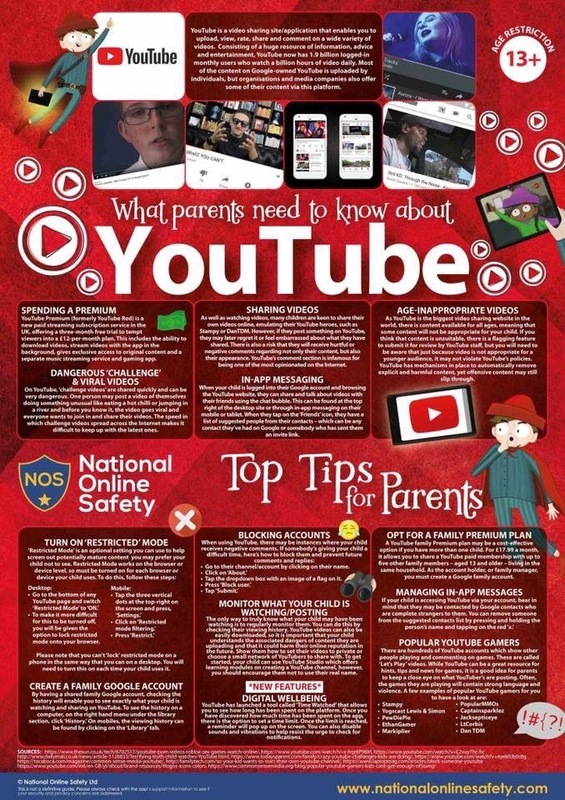 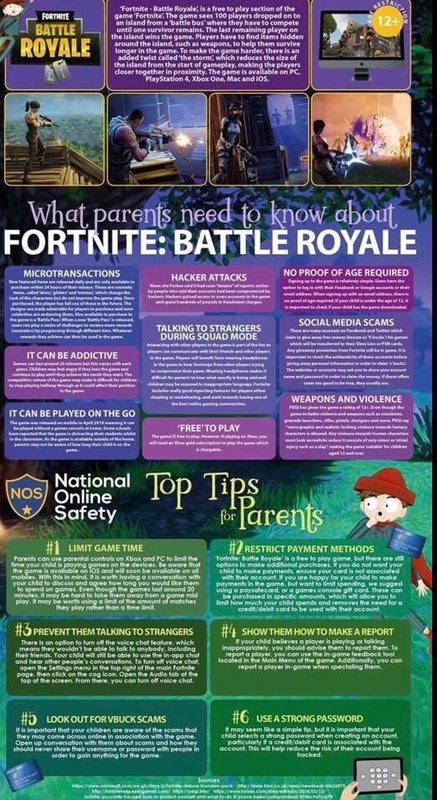 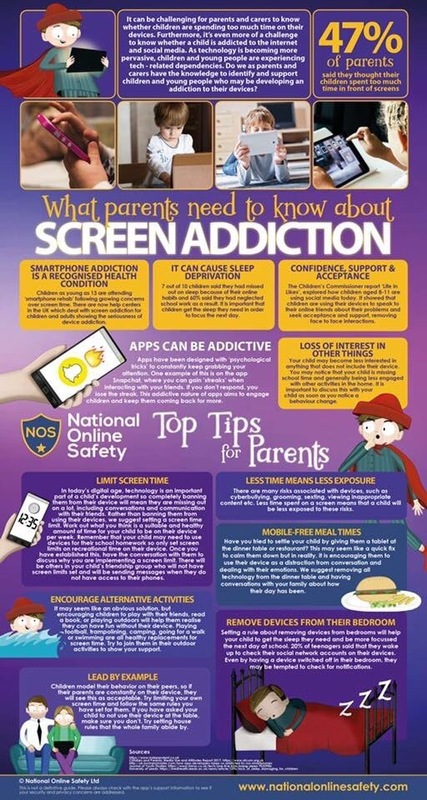 To try and help parents with the fast moving and changing world of internet and social media we’ve suggested a few internet sites and found lots of useful e-safety information regarding social media and popular websites which are fantastic resources, They contain information on different types of social media and how to help keep children safe. 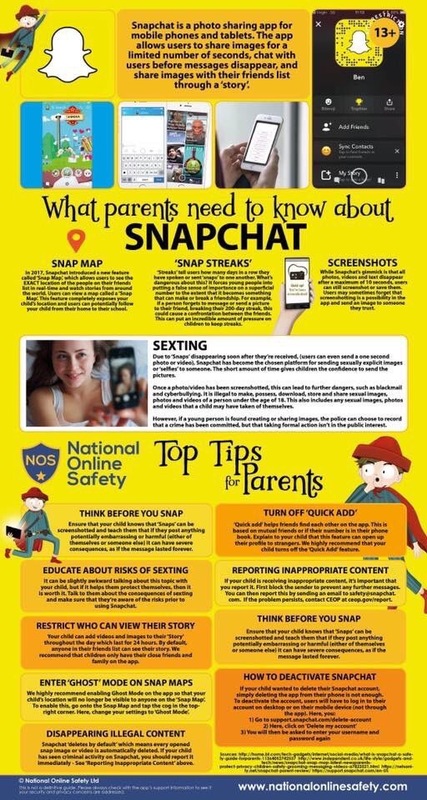 There is a great new online safety tool designed for parents launched by the Department for Education called Parent Info. 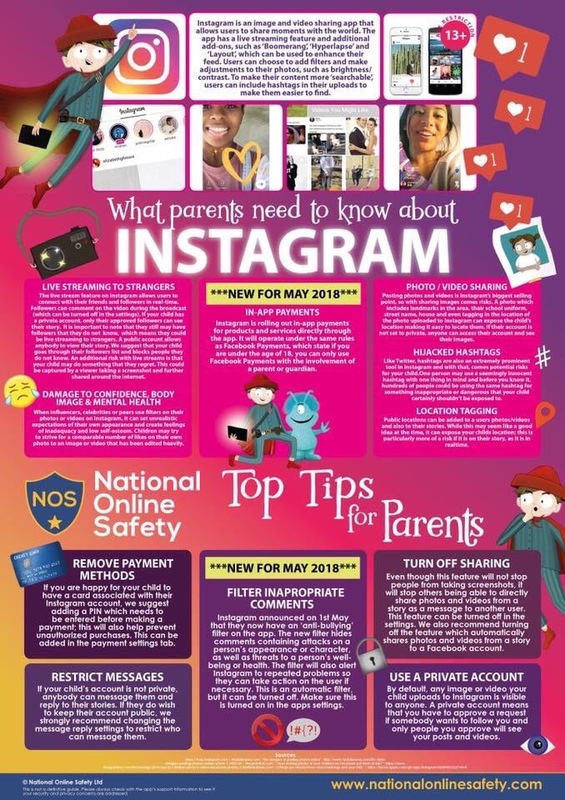 It’s has advice on everything from keeping children safe from online trolls to WhatsApp – a guide for parents. 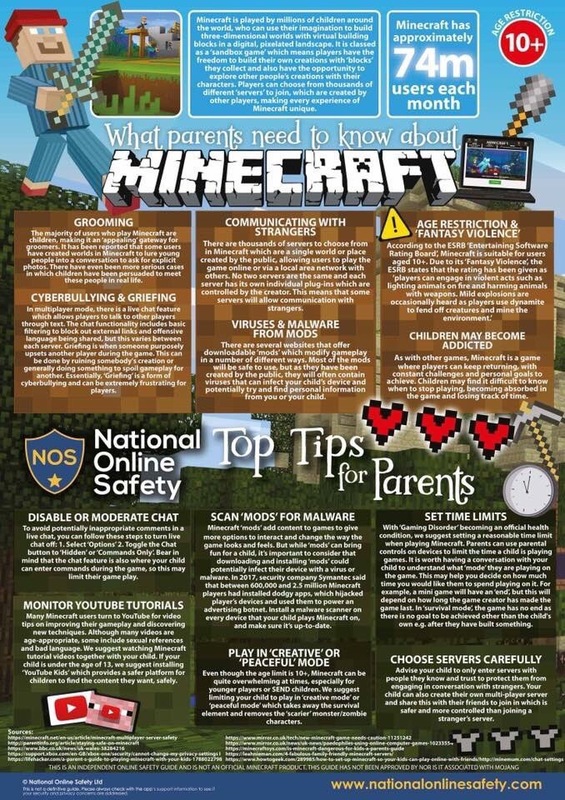 As part of your child’s curriculum and the development of computer skills, we provide access to the internet only in teacher supervised lessons. 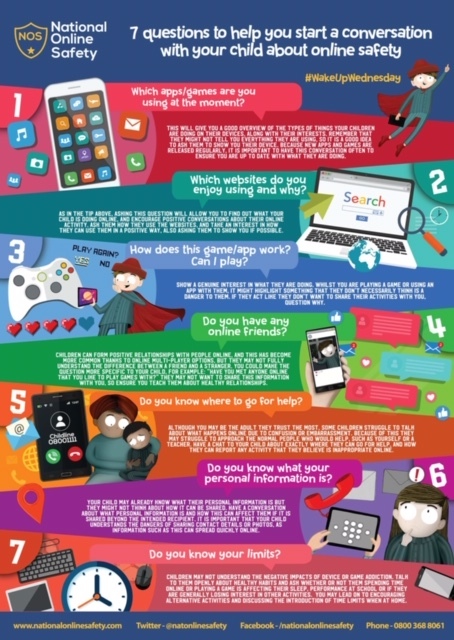 We strongly believe that the use of the web is hugely worthwhile and an essential tool for children as they grow up in the modern world. 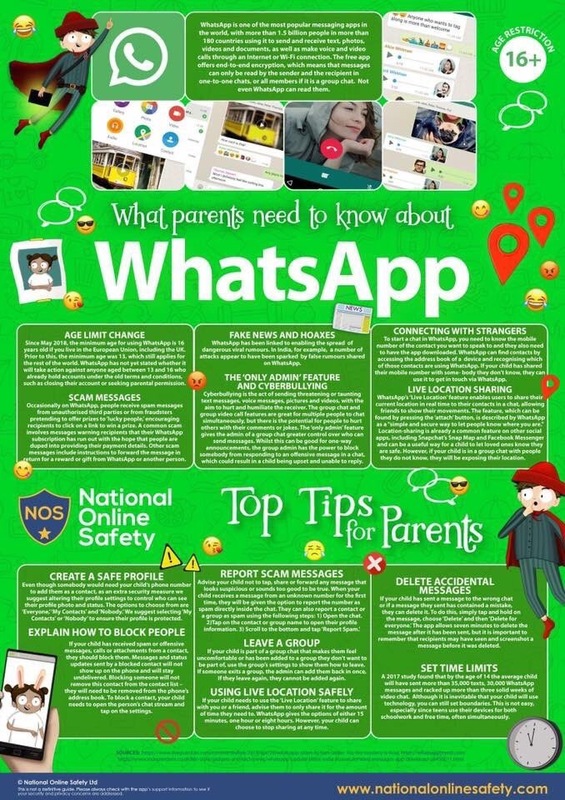 But because there are always concerns about children having access to undesirable materials, we have taken positive steps to deal with this risk in school. 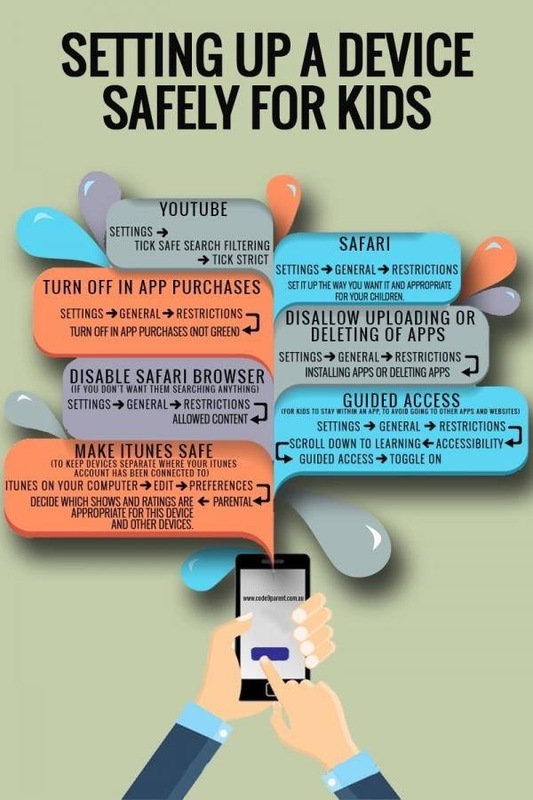 Our school internet access provider operates a filtering system that restricts access to inappropriate materials. 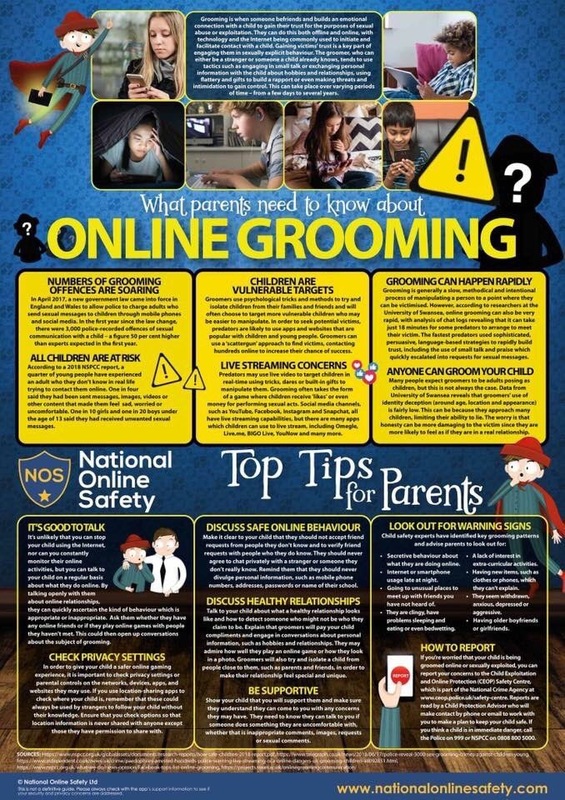 At the start of the school year, each class discusses how we can all stay safe online and the dangers we may face on the internet. 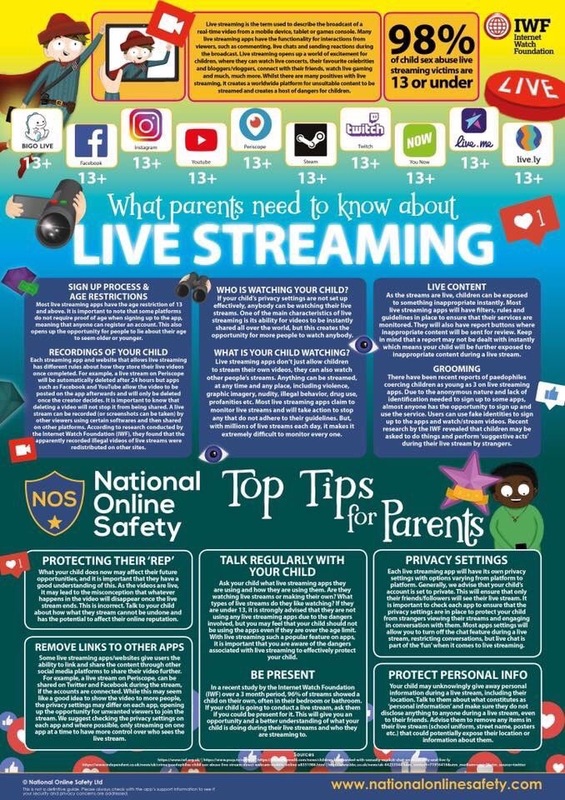 This is then reinforced throughout the year through assemblies and ICT / PHSE lessons as well as events such as Safer Internet Day. 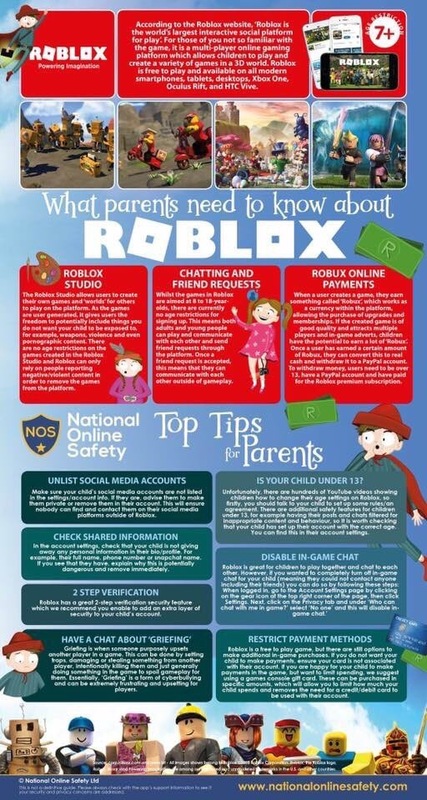 We then ask every child signs an ‘Acceptable Use Agreement’ , in conjunction with their parents, so that we know they have read and understood our school’s policy on staying safe.